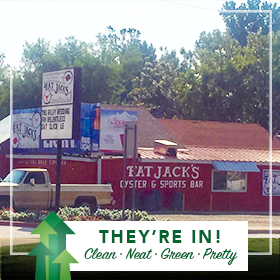 Fat Jack's Sports & Oyster Bar: Thanks for making Texarkana TWICE as beautiful! 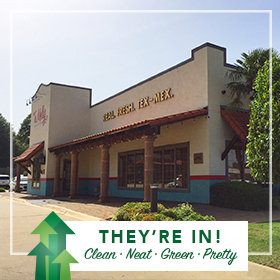 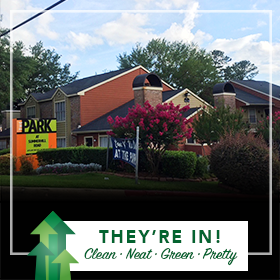 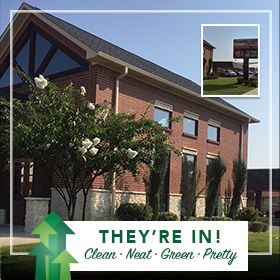 Healthcare Expess on Arkansas Boulevard: Thanks for making Texarkana TWICE as beautiful! 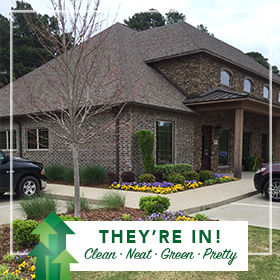 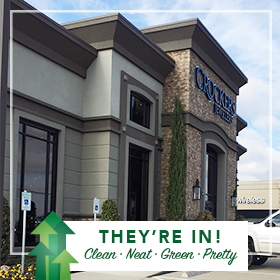 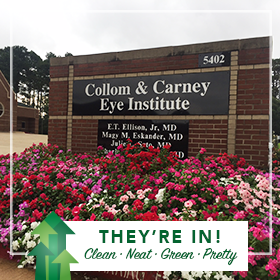 Collom & Carney Eye Institute: Thanks for making Texarkana TWICE as beautiful! 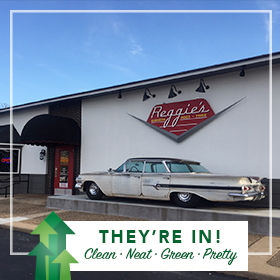 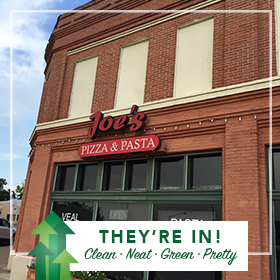 Joe's Pizza & Pasta: Thanks for making Texarkana TWICE as beautiful! 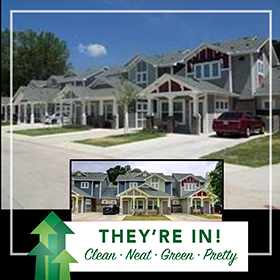 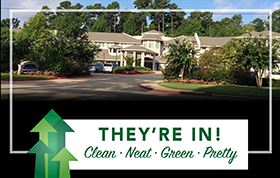 Cowhorn Creek Estates: Thanks for making Texarkana TWICE as beautiful! 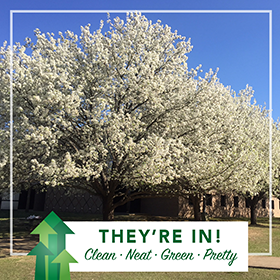 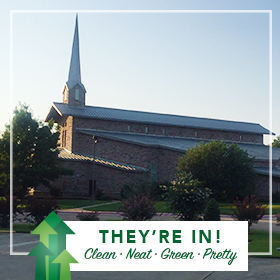 Walnut Church of Christ on Moores Lane: Thanks for making Texarkana TWICE as beautiful! 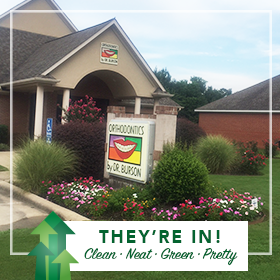 Orthodontics by Dr. Burson: Thanks for making Texarkana TWICE as beautiful! 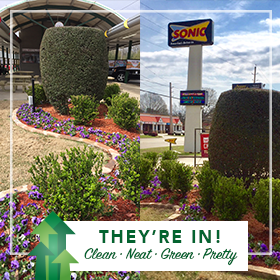 TaMolly's: Thanks for making Texarkana TWICE as beautiful! 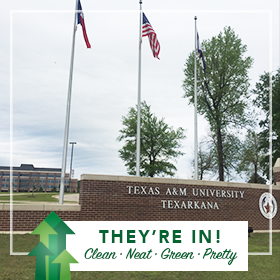 Email YOUR suggestions for places in the greater Texarkana USA area that deserve KUDOS for modeling the way and whose commitment to beauty are sources of community pride. 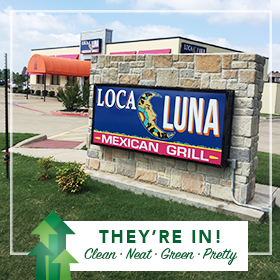 Please include a clear photo file, your name, and the name of the location identified. 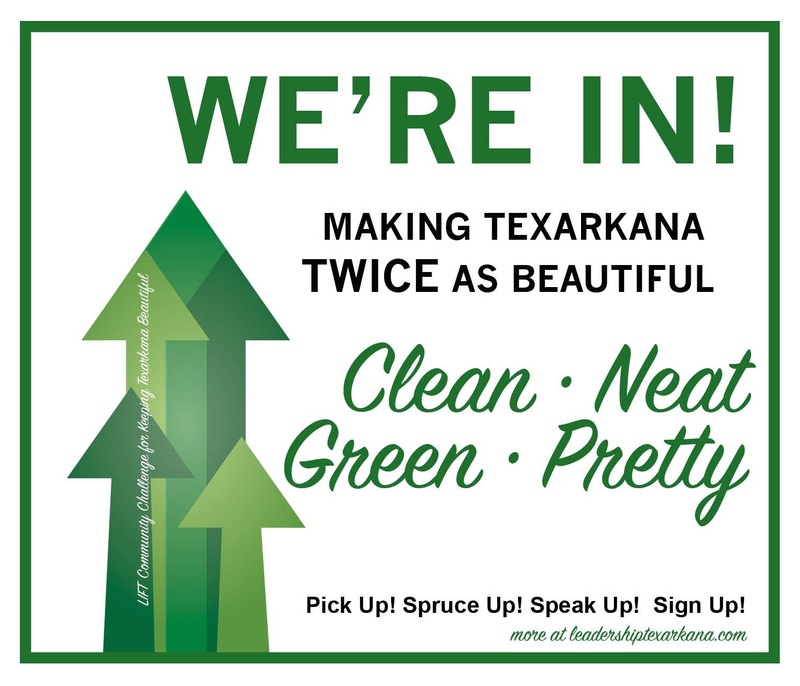 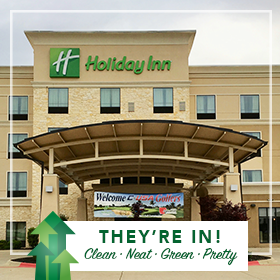 Thanks for making Texarkana TWICE as beautiful! 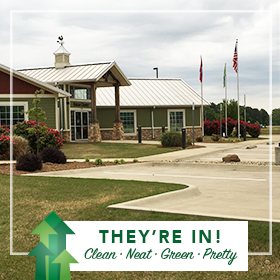 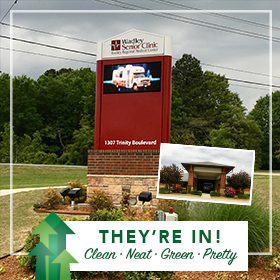 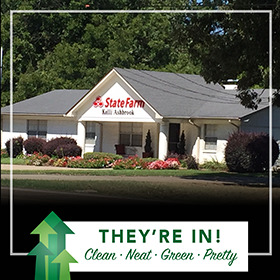 Farm Credit Texarkana Branch on Trinity Blvd.